Charming Middletown Alton home. 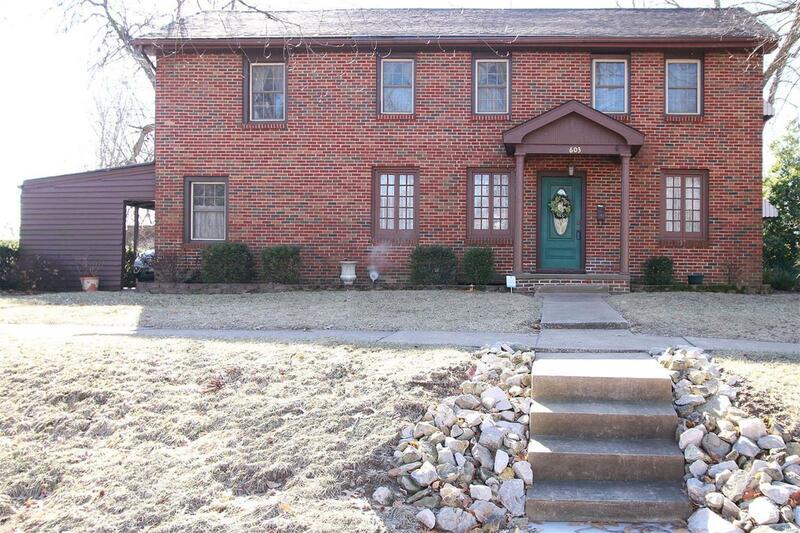 This 2 bedroom, 2 bath home is located across from Haskell Park. Features newer roof, windows, hardwood floors, and main floor laundry. Home has living room, dining room, den, and 1/2 bath on main level. All kitchen appliances stay. Home also has attached carport. HMS home warranty provided.